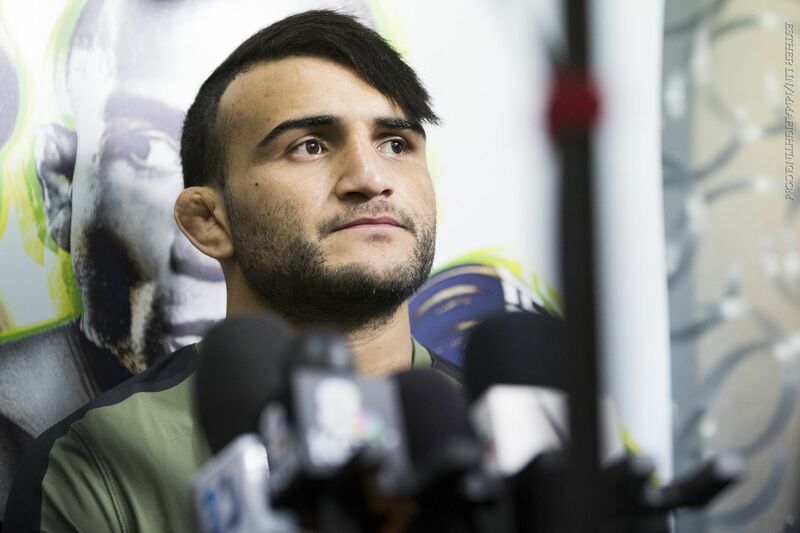 John Lineker won’t fight at UFC Brooklyn after all. The bantamweight striker was slated to meet Cory Sandhagen at the Jan. 19 show in Brooklyn, NY, but was forced out of the contest due to an injury, sources confirmed to MMA Fighting. Ag. Fight first reported the news. Lineker hasn’t fought since May, when he stopped Brian Kelleher in the third round at UFC 224. Sandhagen replaced injured Dominick Cruz on short notice. It’s still unclear if he will remain on the card. The UFC Fight Night card in Brooklyn will be the first to air on ESPN+. Bantamweight champion T.J. Dillashaw moves down to flyweight to challenge 125-pound king Henry Cejudo in the main event at Barclays Center.